Discussion in 'Honor Hub' started by Navinxn, Oct 27, 2018. Honor first teased the Honor Magic 2 back at IFA. 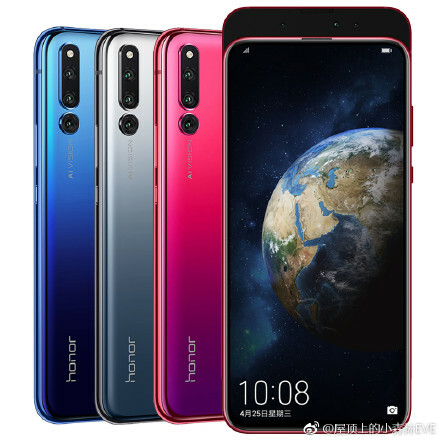 Honor’s CEO confirmed at the time that the phone would be powered by the HiSilicon Kirin 980 SoC, just like the flagship Huawei Mate 20 series. It will have a slide-out design, which is called Magic Slide. The phone will be launched in China on October 31. Now, it has received TENAA certification, revealing nearly everything about the phone. The Honor Magic 2 will have a 6.39-inch Full HD+ AMOLED display, and will be powered by the Kirin 980 SoC. 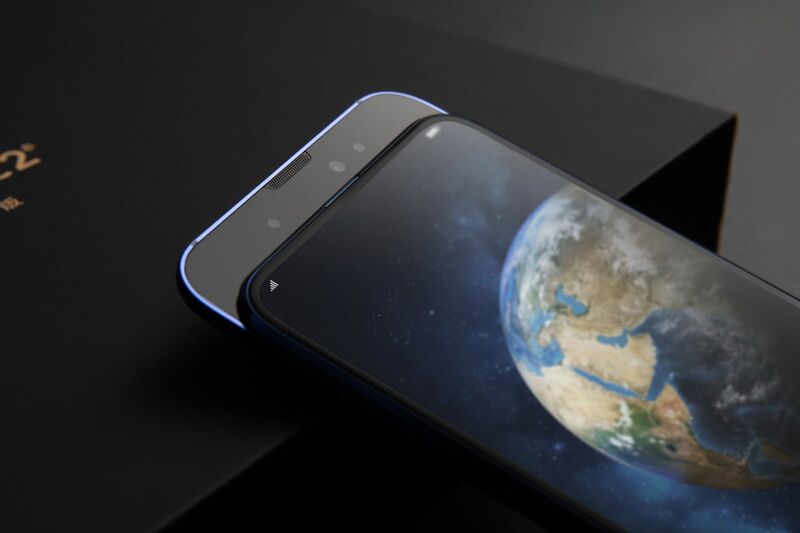 It will have up to 8GB of RAM, and it will run Android Pie-based EMUI 9.0. The phone will have triple rear cameras: 16MP + 24MP + 16MP. 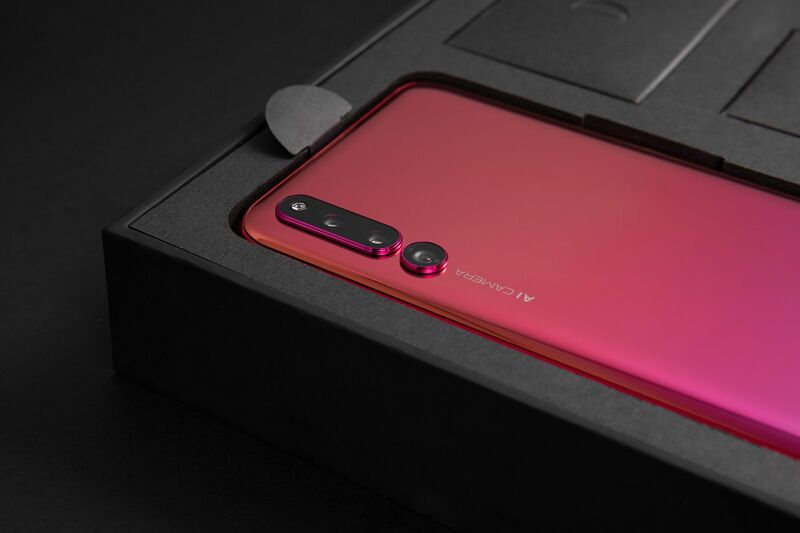 On the front, it has a 16MP camera and two TOF lenses for 3D face unlock. There is no microSD card slot. In terms of charging, it will have 40W super fast charge with 15 layers of safety protection and auto identification of three critical parts. It will be powered by a 3,400mAh battery—a noticeable decrease from the battery capacities of the Mate 20 series. The pricing details for the Honor Magic 2 will be revealed at the phone’s launch next week. Why is Honor still using crap EMUI from Huawei? They should just switch to android one with some added functions. Just switch to qualcomm and watch the whole world go insane about this phone. We dont even need you to ditch EMUI We can get rid of that if you just adopt qualcomm. Perhaps Qualcomm license is expensive that is why they are not adopting? Won't that require BL unlock code as well? Moto needs that AFAIK. AFAIK, bootloader can be unlocked by modifying some bits with hex directly. It will just be harder to figure out without official support. But once found I think it will become a common practice for unlocking bootloaders for such phones. Warranty will be void though, obviously. I don't think they will ever do that...they have their own manufactured Kirin chipset which is lower in cost as compared to Qualcomm. and they want to follow the Apple business model where Apple uses its own UI + chipset in all its phones. they want to follow the Apple business model where Apple uses its own UI + chipset in all its phones. Not sure how using bloated, crappy lookalike of iOS is better than using Android one with added functionality. It is called Data Analytics. I think the underlying issue is that the manufacturer must not have any control on the device once it's purchased by a consumer. 3,400mAh battery? such a downside. The Kirin 980 and 40W fast charging is cool. And that won't even make it to India, just like SuperCharging. BTW, Mi Mix 3 would have unlockable bootloader with warranty and custom rom support.